Vocalist, Composer and Celtic Folk Harpist, Shari Sarazin will entertain us with the sweet, lyrical strains of the Celtic harp, perfectly matched with her passionate vocals. It will sweep you away, warm your heart and sooth your soul. 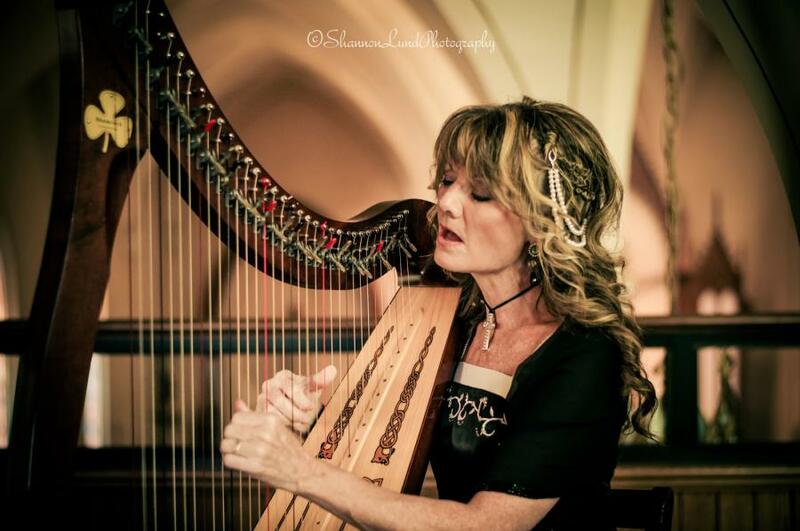 From ancient Celtic melodies to contemporary love ballads, along with creatively spun originals ~ Shari's music will delight, intrigue, soothe, and bring you to joyful tears.